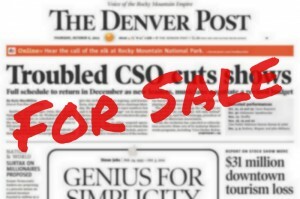 The Denver Post Non-Newsroom unit meeting will follow the membership meeting. Unit officers and Representative Council Delegates will be elected. All other bargaining units will schedule a unit meeting in January for the election of unit officers and Representative Council Delegates. Members who cannot attend the meeting in person may participate by phone. To receive the call-in number and access code for the meeting, please contact the Guild office at 303-959-9818 or dng@denvernewspaperguild.org.